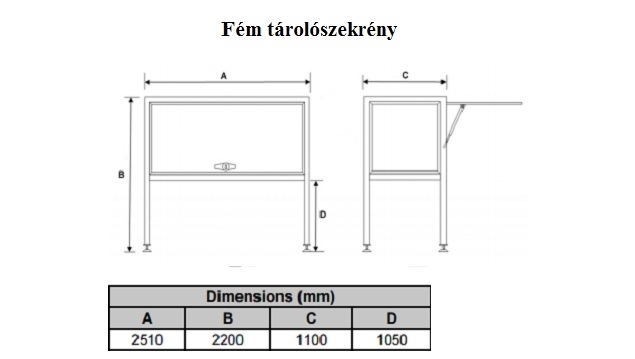 Description complementary : Hungarian company will commission the production of metal cabinets. 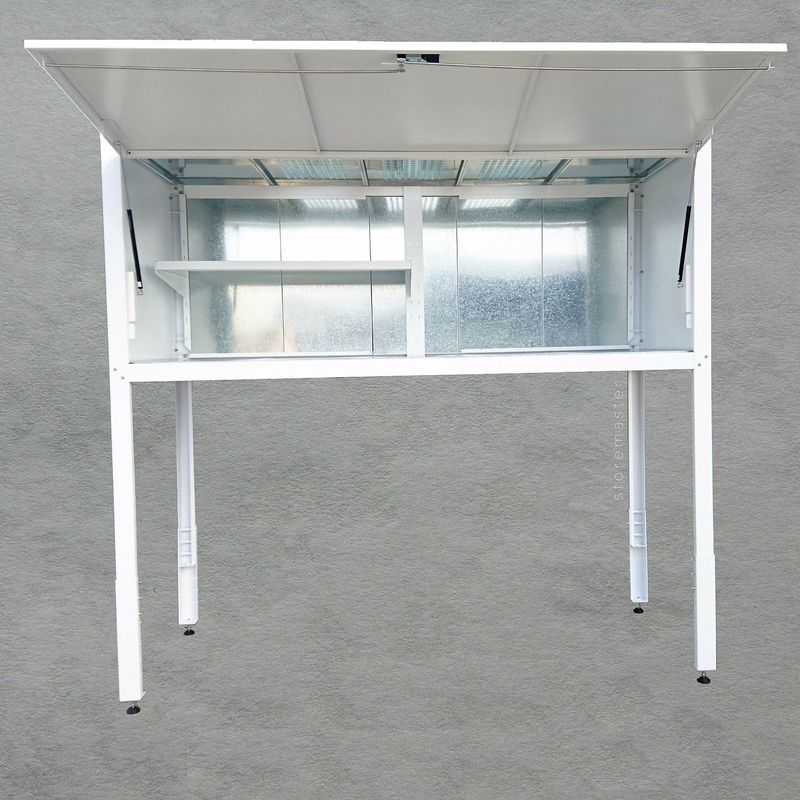 Designs: http://www.cyberbiznes.pl/pliki_rozne/526_zdjecia.jpg ; http://www.cyberbiznes.pl/pliki_rozne/525_zdjecia.jpg ;. Contact in Russian and Hungarian.